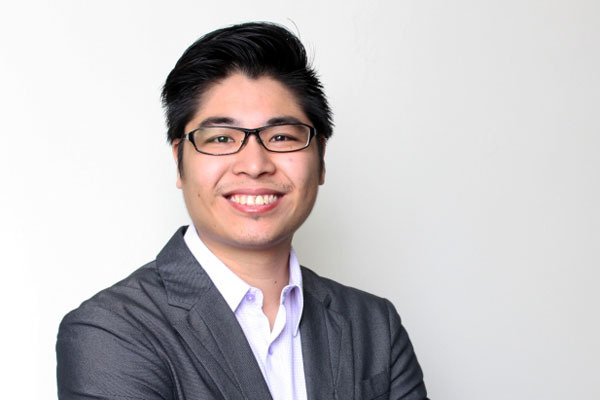 After co-leading the agency's Malaysian office for the past two years, Jonathan Tan has been promoted from associate director to associate managing director. KUALA LUMPUR - Cohn & Wolfe has promoted Jonathan Tan from associate director to associate managing director of its Malaysian operations. Tan has been co-lead of the agency's Malaysian office for the past to years with associate director Nahri Salim. Nahri has recently left the agency and moved to New Zealand for personal reasons. "We won't be replacing Nahri directly, but we have restructured the team to cope with his departure," said Tan who added that it would be difficult to find someone of equal calibre and experience to Nahri and that he wished him all the best in his new life. In his new role, Tan is responsible for the overall performance and growth of Malaysia’s operations including client satisfaction, new business and professional development. He will report to Adrian Lee, group managing director for Cohn & Wolfe Southeast Asia. Tan joined Cohn & Wolfe when the agency acquired XPR in 2012 and is credited with helping the Malaysian office become one of the best performing in the region with consistent year-on-year double digit revenue growth and a client retention rate of over 90 per cent. The office's client portfolio includes BMW, Colgate-Palmolive, 3M and Nestlé Ice Cream. Prior to joining XPR in 2010 as an account director, Tan led the technology and consumer practices at Fleishman-Hillard Kuala Lumpur. "Jonathan was the first person we turned to when we started our operations in Malaysia and it's one of the best decisions we've ever made," said Lee. "Working within a challenging economic environment, he's managed to successfully grow the Malaysia office from a three-man team into one of most well-respected brand consultancies in Malaysia." In tandem with Tan's promotion, Cohn & Wolfe has also appointed Vanitha Mani Thevaratnam as account director and promoted Kiranjeet Kaur and Crystalbelle Lau to associate account director and senior consultant, respectively.